Posted on May 30, 2016 at 11:59 am. 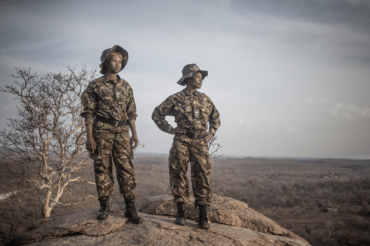 Balule Private Nature Reserve is approximately 50 000ha in size and unfenced to Kruger National Park thus forming part of a 3 500 000ha open ecosystem which not only borders Mozambique, but also includes a 1 000 000ha of neighboring Mozambique. 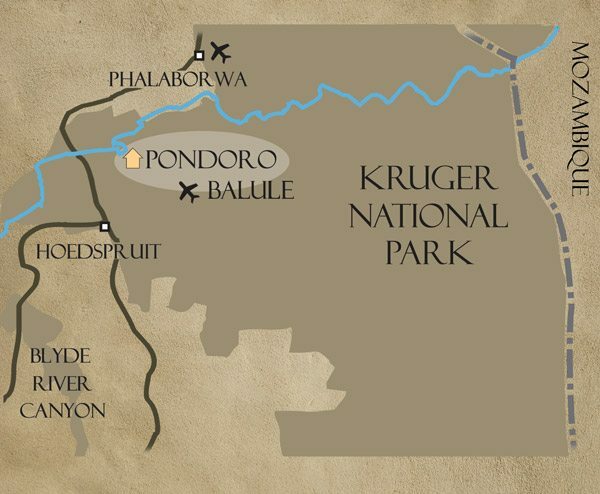 Pondoro Game Lodge shares a lot of its 10 000ha of traversing with 3 other commercial lodges. We have a extremely good relationship and notifies each other of sightings by 2-way radios and this also helps to regulate those sightings by only allowing 2 vehicles at any one sighting. 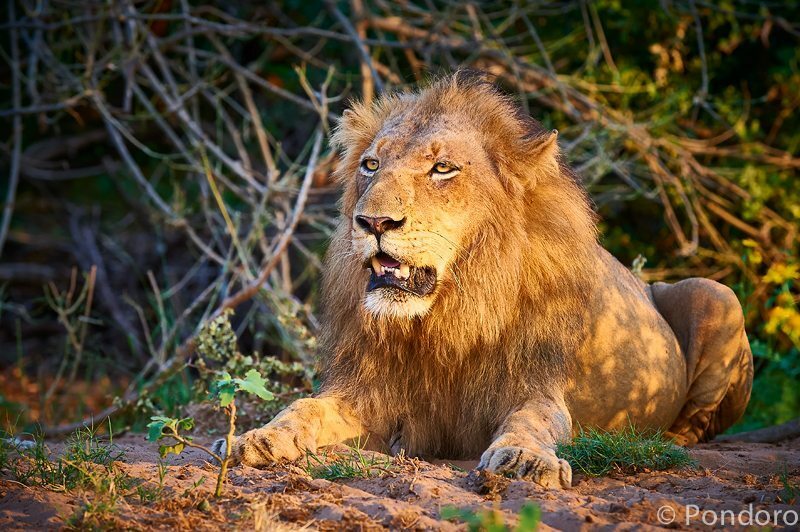 There are 5 different prides that roam our traversing area and some divergence in names occurred over time. This is problematic as we share some very loyal and enthusiastic followers of our lion prides and they were no doubt left quite confused about who is who in the zoo (no pun intended). 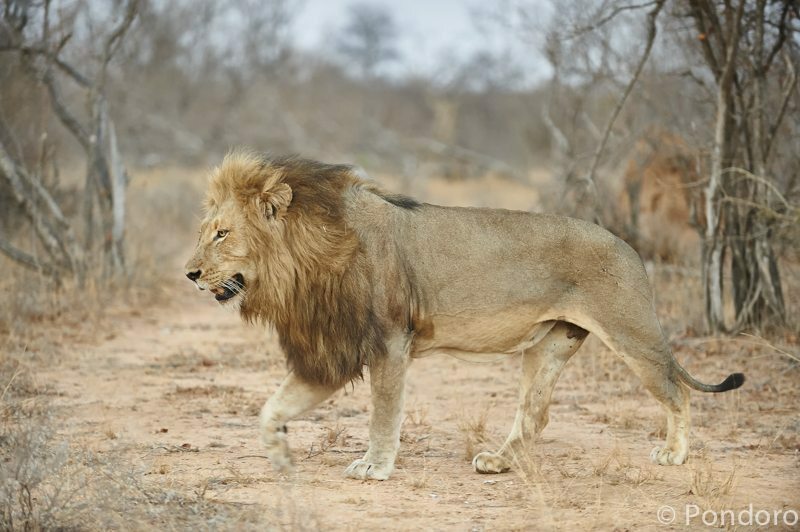 We had a meeting last week in order to standardize the pride names as well as the individual names given to some lions. Identikits were also provided to aid with their identification. This is a huge step forward and I hope that everybody who follows our lion prides and their adventures will enjoy the transparency and standardization in names. Mohlabetsi pride’s name stays the same as well as the Singwe pride. 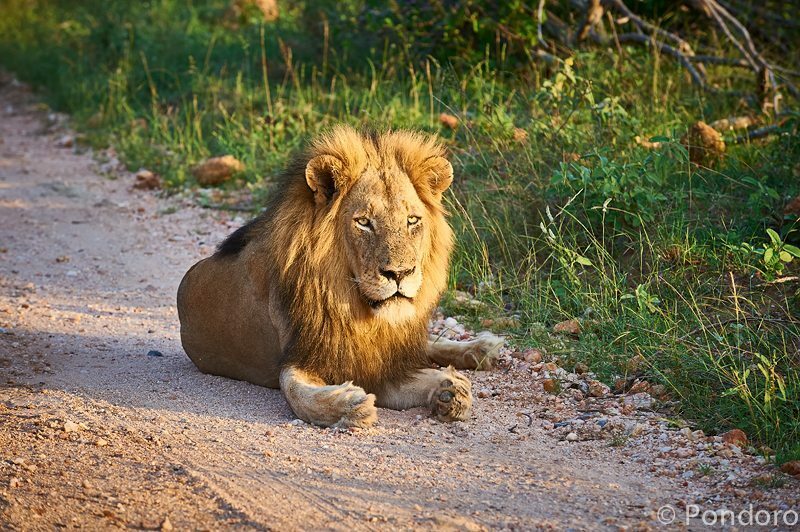 Please note that the lions prides mentioned here only covers the central and southern parts of Balule where we traverse, and we do not have any knowledge of other Balule regions’ lions. I hope this information clarifies and makes it easier for our loyal followers to keep track of their favorite Balule lion prides.